There are 3 ways to become a bestseller. Depending on your budget, pick the option that’s right for you. If you are unsure – schedule a call at the bottom and I’ll help you decide. What I originally decided to do with this skill, was to make it really easy for you. I created a company called QuantumLeapAuthor – and a division called QuantumLeapPublisher – which creates books that I invite 11 other authors into, and with very little effort, launch you to gain bestseller status for yourself. 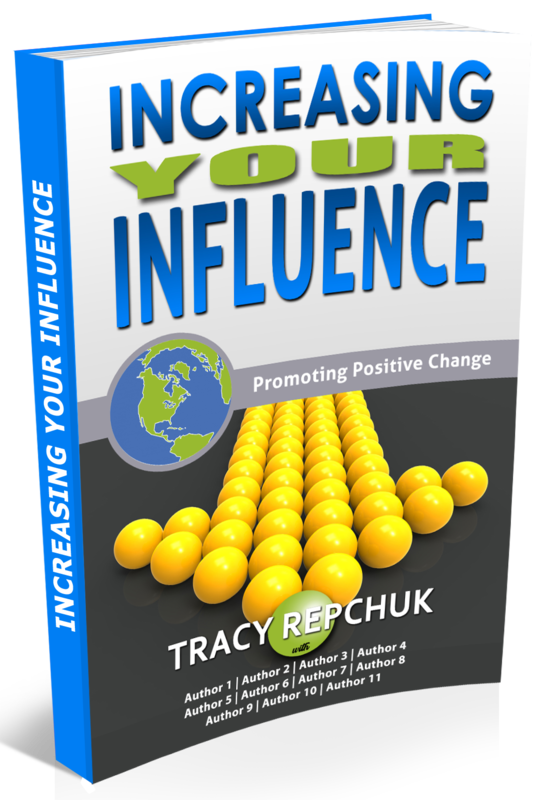 After doing this many times, and feeling the gratitude of many new authors who had some leverage and authority with this new title, I felt that it was now time to show you how to do it too. Even though many of you are joining me as a new author in QuantumLeapPublishing and will have me actually doing the launch on your behalf, knowing how to do it is empowering. It means you can do it for yourself one day if you choose to. And that gives you the power you need to grow. Time is money, and you are already busy enough without adding more to your plate – which is why we developed a system where getting your chapter in takes just 30 minutes of your time. How is that for efficiency, and getting one of the most powerful credibility assets you will ever own. You get included in a bestseller book launch, participate in a live scenario, get the title for yourself for life, join a community of amazing authors just like you, and get the training so that you can do it for yourself or friends later. The greatest way to instantly establish credibility is to be featured as an expert in a book of high caliber experts. Brilliant marketing opportunity for your brand and business and strongest tool there is. The books can be sold or given away as promotions. It is also common practice for savvy marketers to bundle their books with coaching programs, or other products and services to increase the resell value significantly. As part of this book not only will you have me and I have hired a fantastic publishing company that will be handling all of the moving parts including the best seller launch campaign. Clients and readers will have no idea this is a form of advertisement, and will be thoroughly impressed. Only 12 Authors are Chosen. Make One of them YOU! Want Me to Do a Bestseller Launch For You? If you are considering doing a book – you definitely want to add a bestseller book launch, campaign and strategy – and the best place to start is before you have written the book. Without strategy you could have the greatest piece of literary work or helpful advice on your hands, and nobody knows about it, so it sits there among the 4 million books in which 97% of them sell under 15 copies. When you have your own book or book idea you want to get out – doing it right is critical to it’s success. I’d like to tell you the hard part of writing and launching a book so it gets noticed is done at the writing stage – but the hard work actually begins when the book is finished. There are hundreds of moving parts – there is strategy before you even close the book that may need to be integrated so it’s even more successful and – there is the launch – the pre-launch – the post launch – the websites – and the list actually goes on. If you are thinking about launching a book – writing a book – or have a book that needs help getting out there – schedule a call and let’s make this the best it can be.